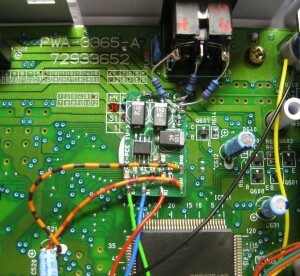 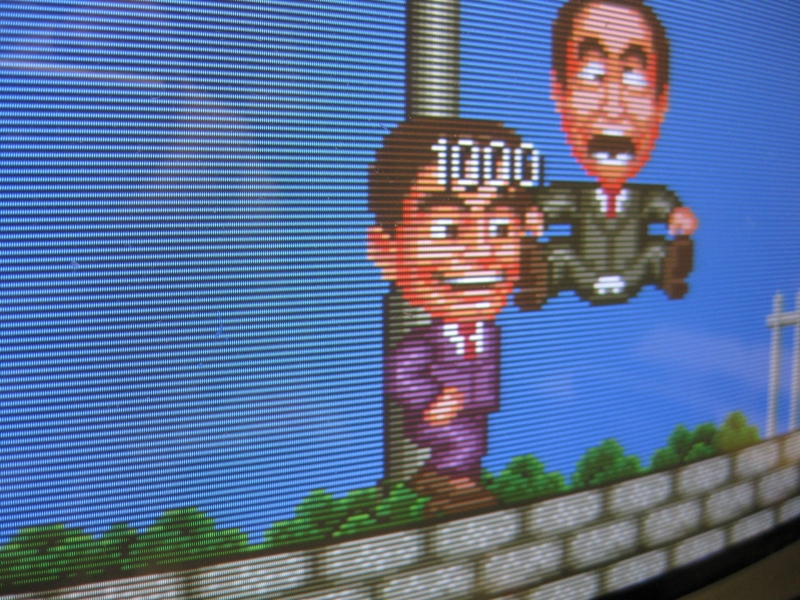 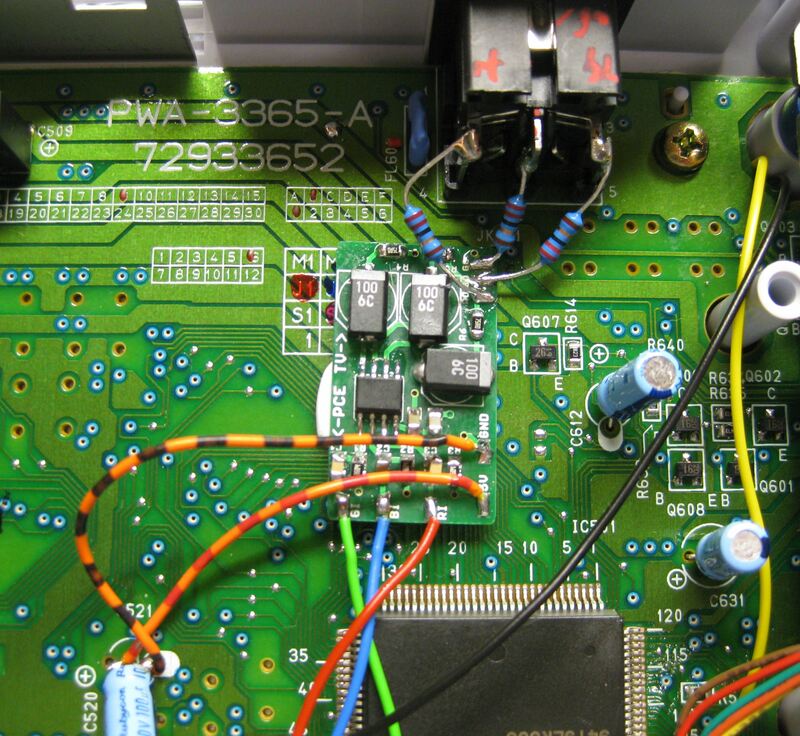 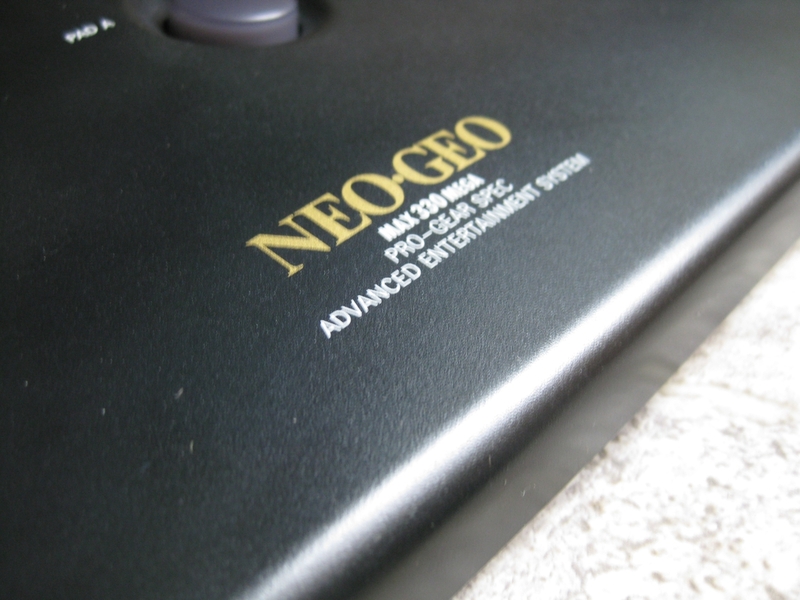 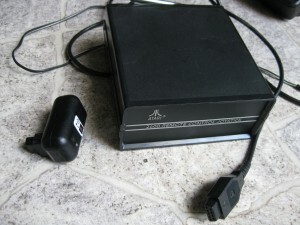 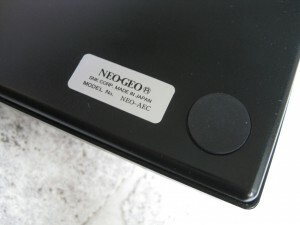 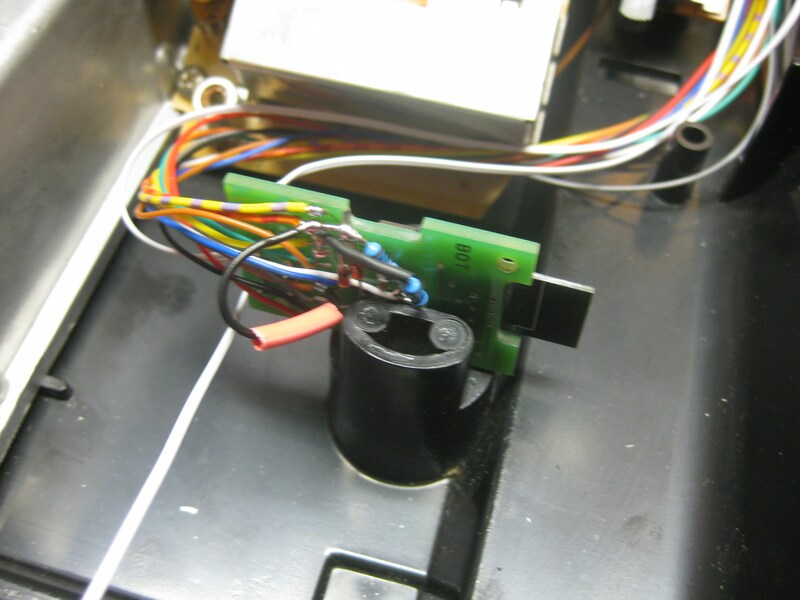 I used a old revision (rev1) of micros neogeo Receiver and put it inside of the A2600 6 swich. 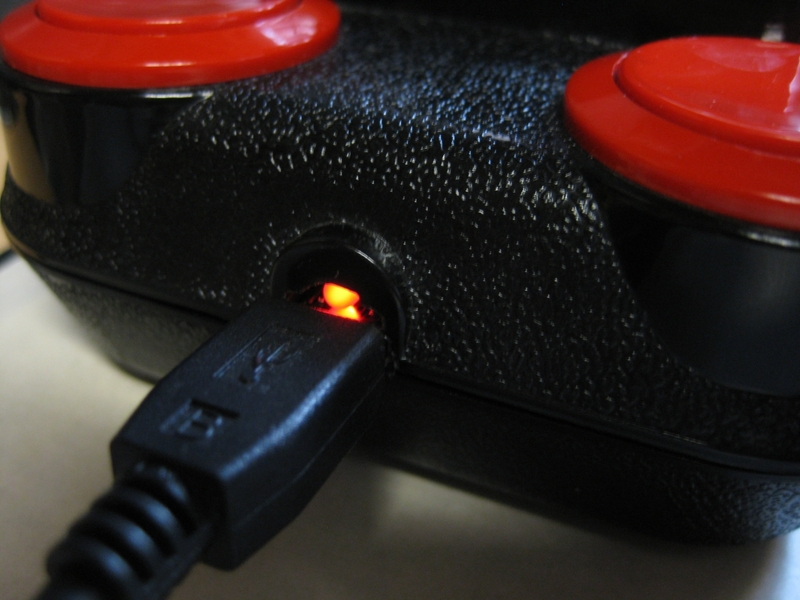 All normal Controllers will work after mod too. 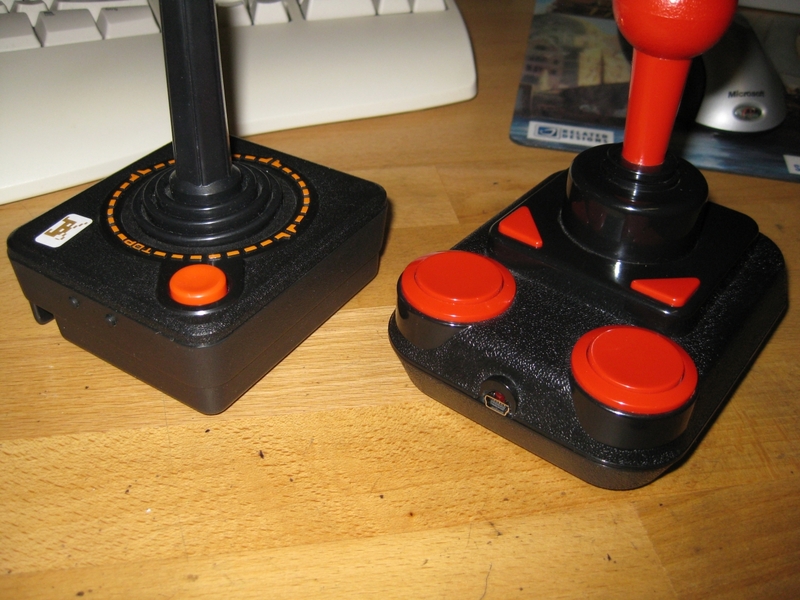 Like paddle, racing, joystick. 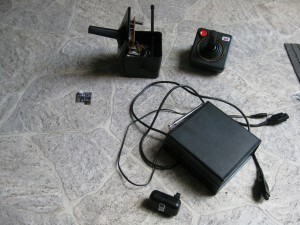 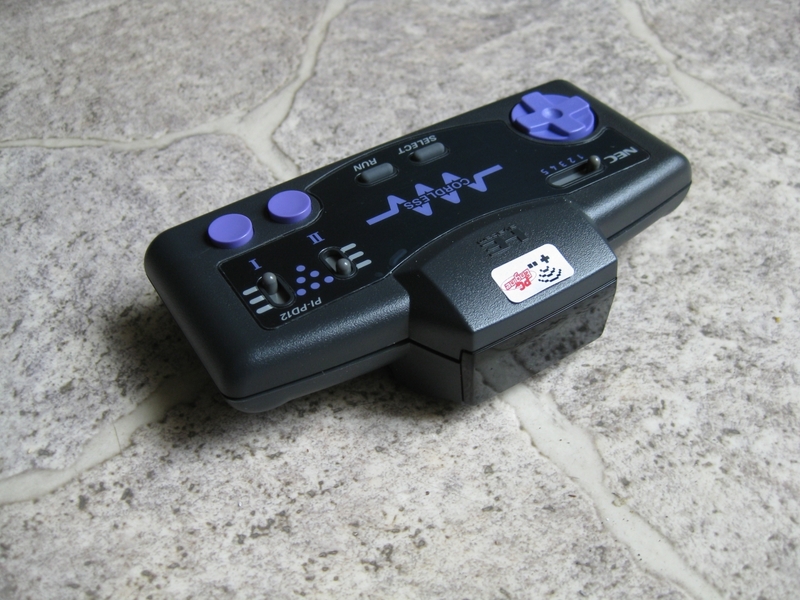 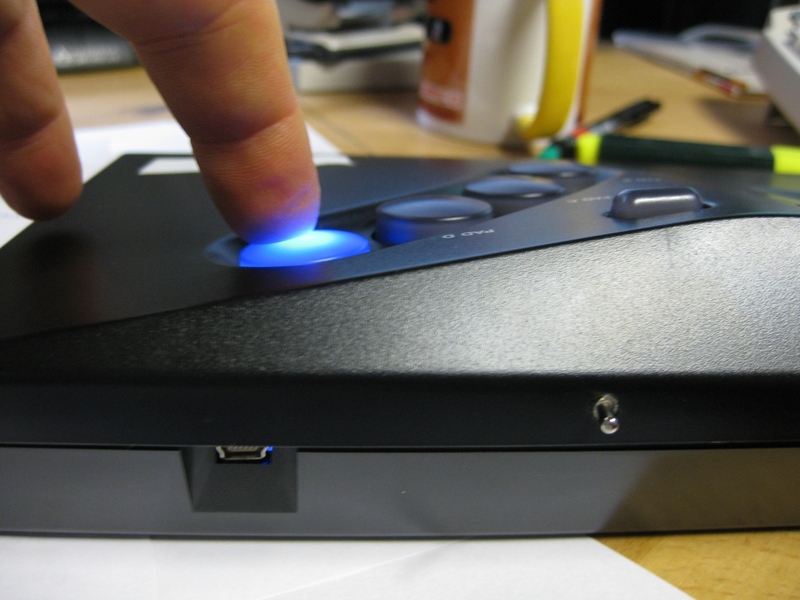 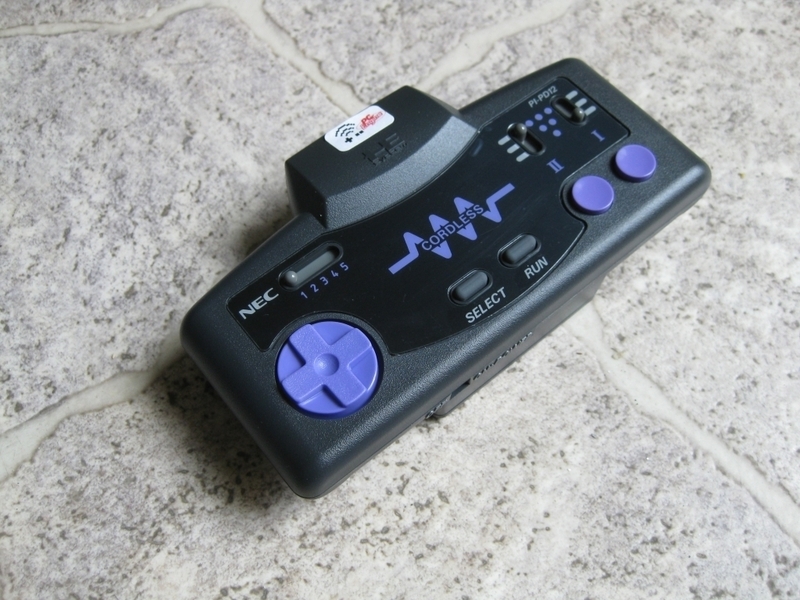 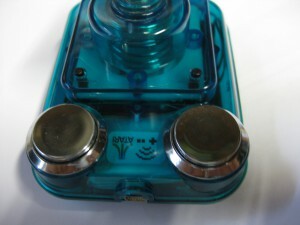 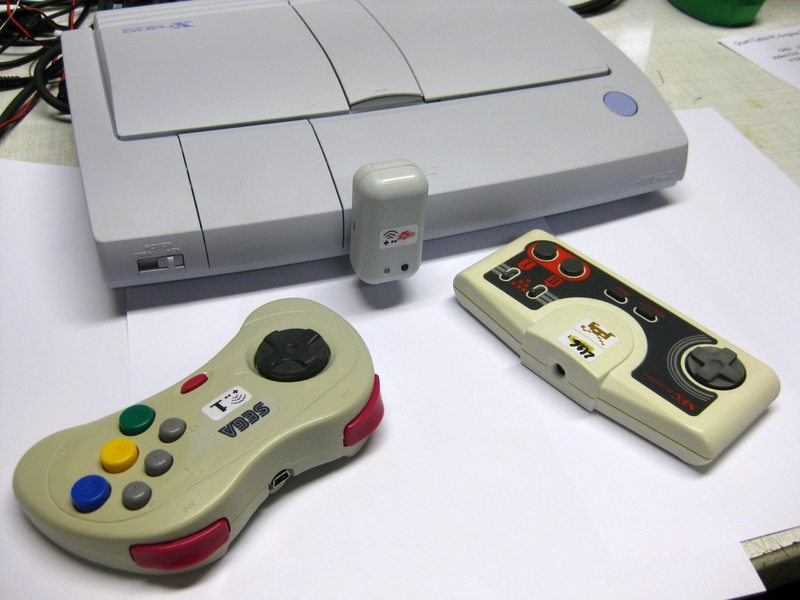 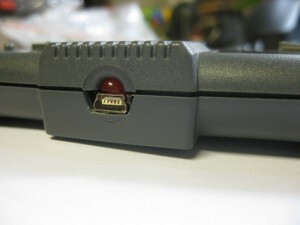 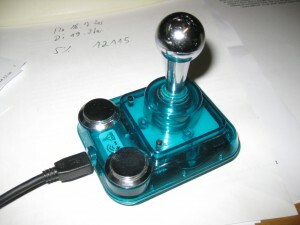 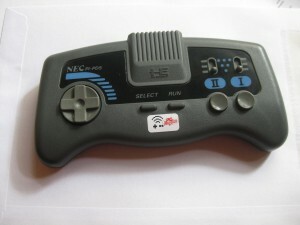 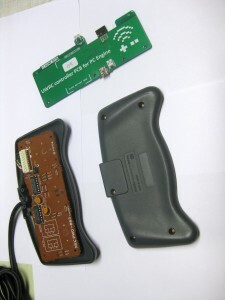 A futuristic styled Controller for the PC-Engine Shuttle. 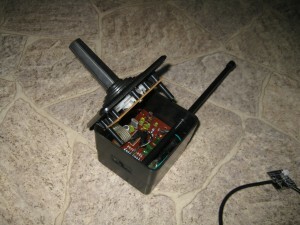 Now its time to make it wireless. 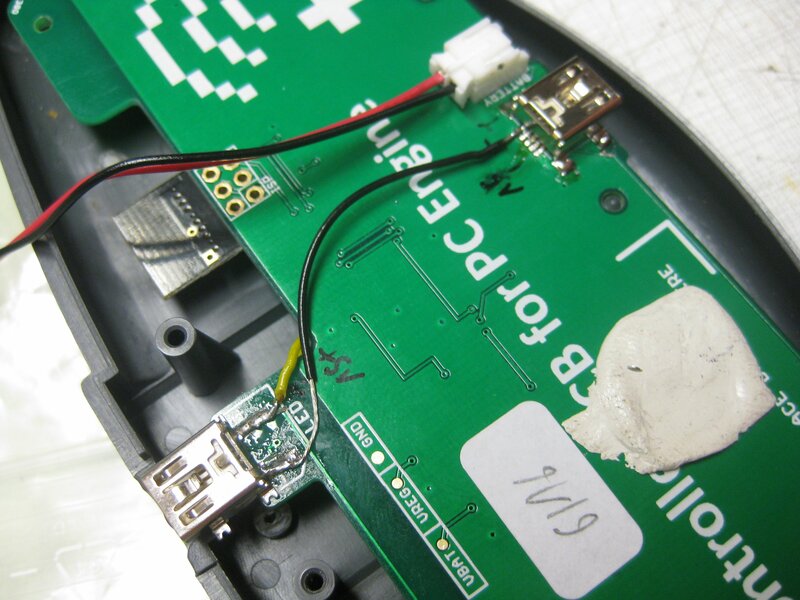 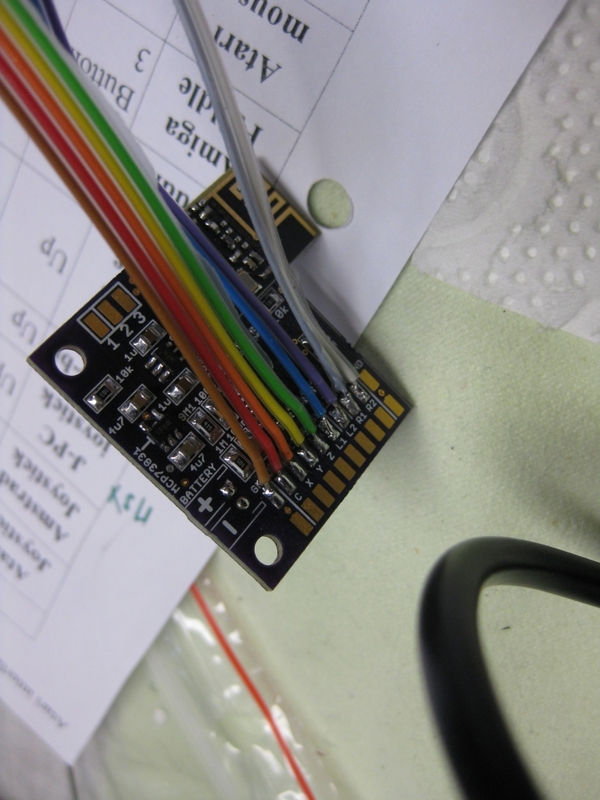 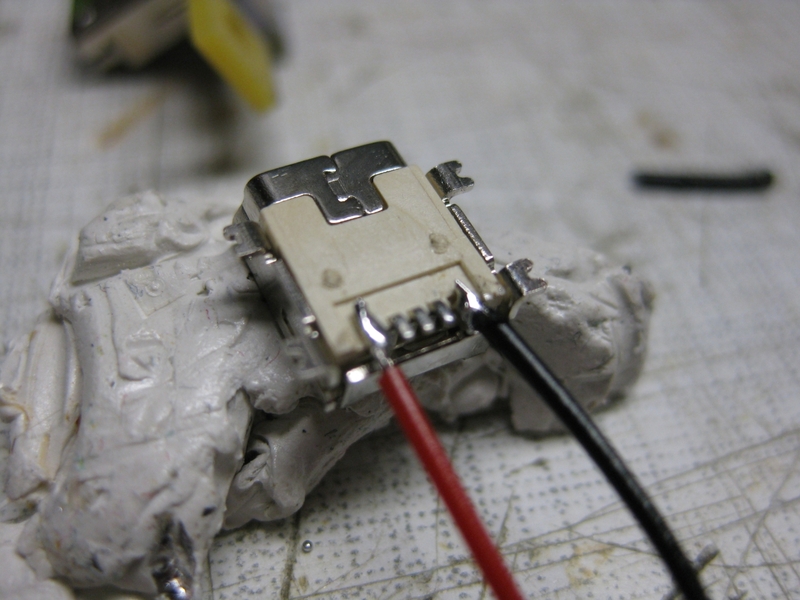 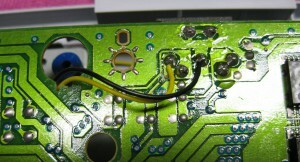 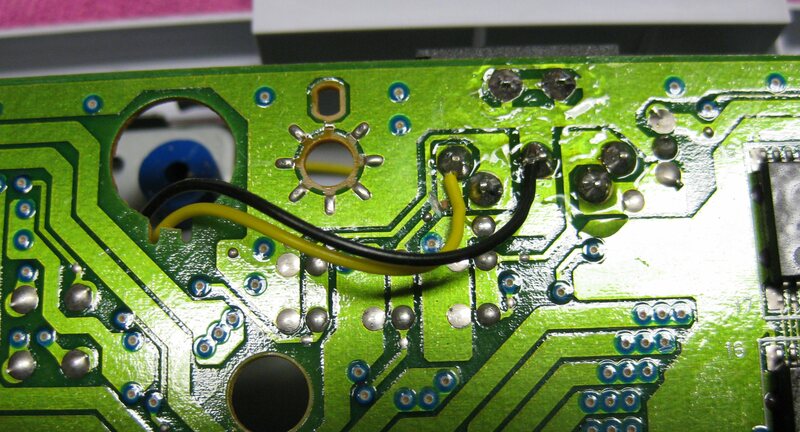 thanks to the PCB of micro and some reposition of the led usb powersupply it works great. 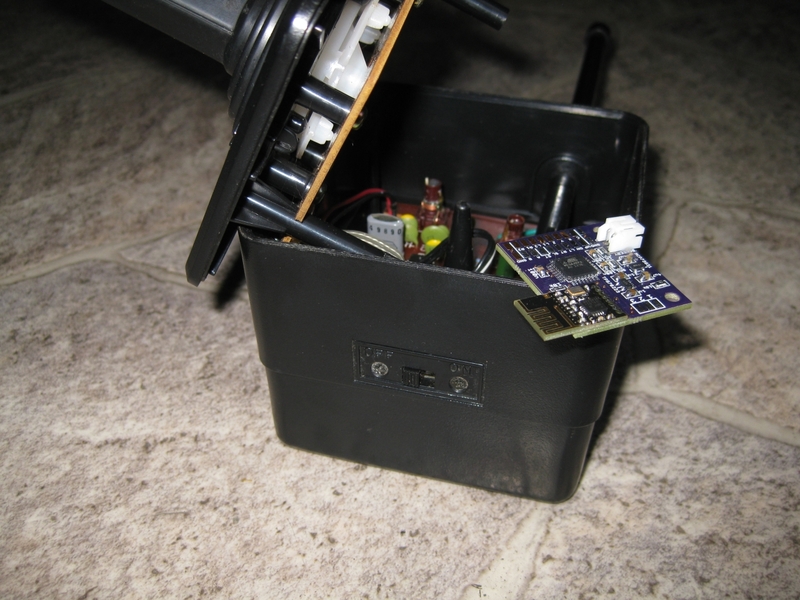 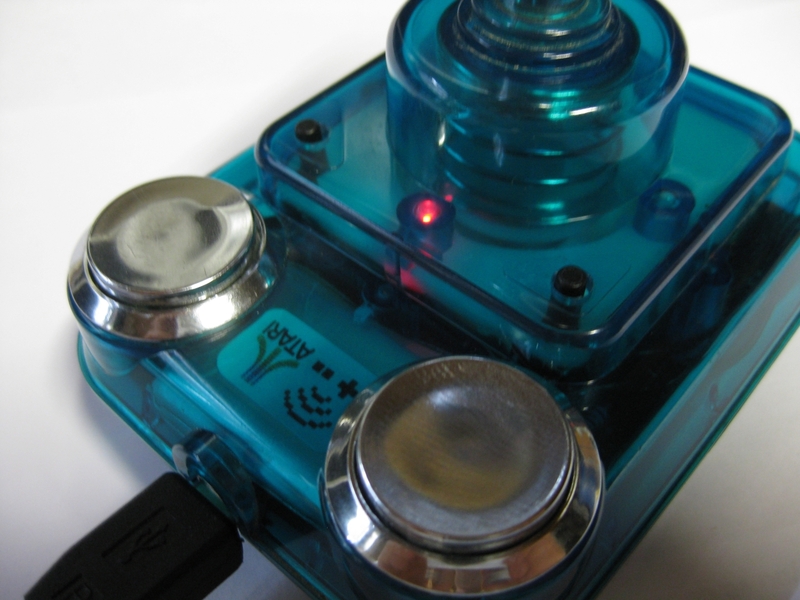 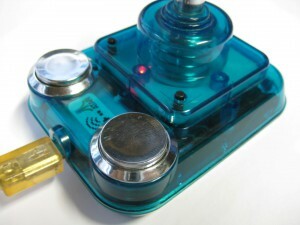 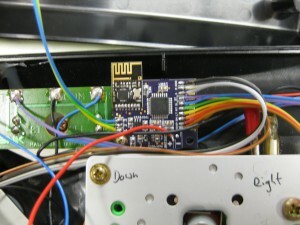 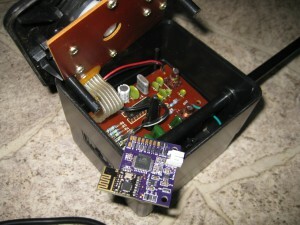 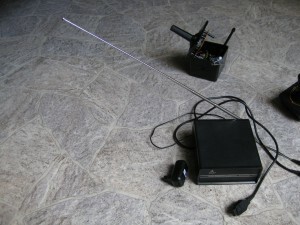 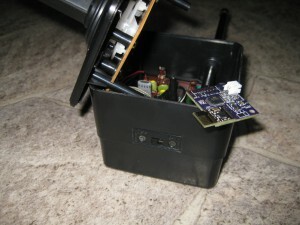 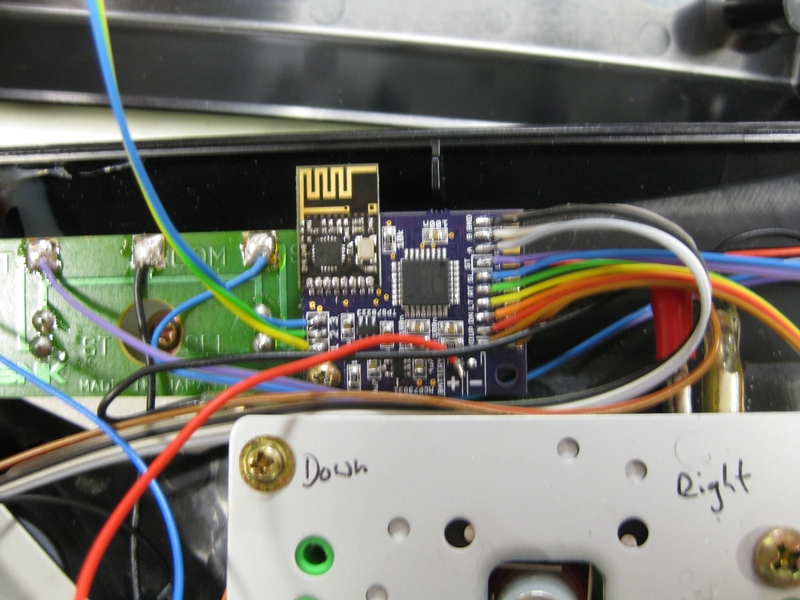 Nothing really new, only to see how to add THS Amplifier working in a Duo R / RX. 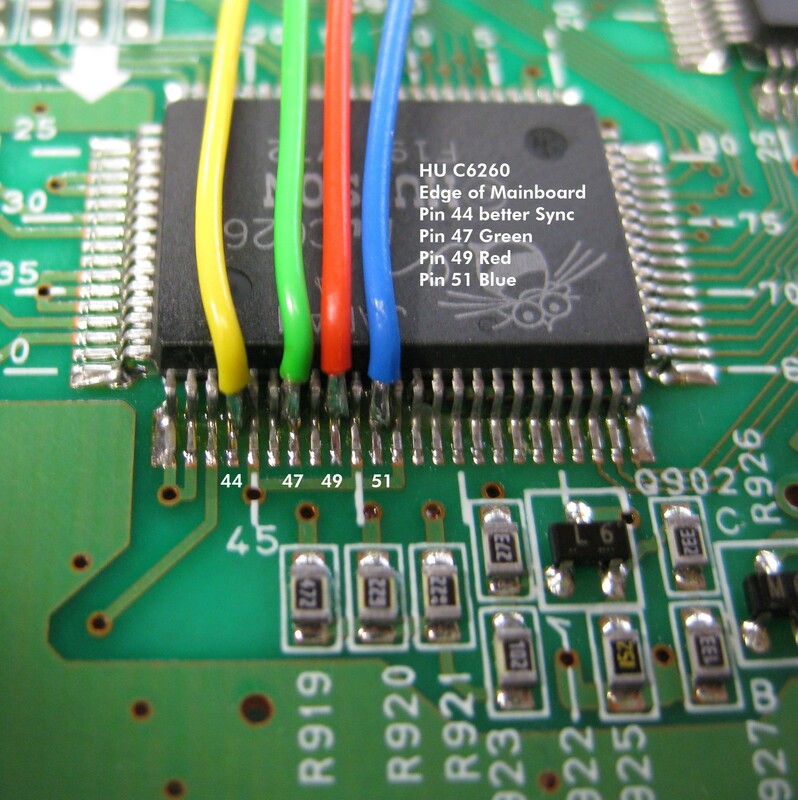 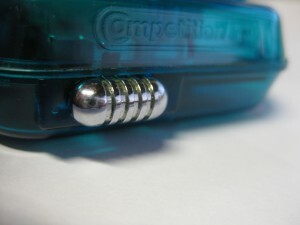 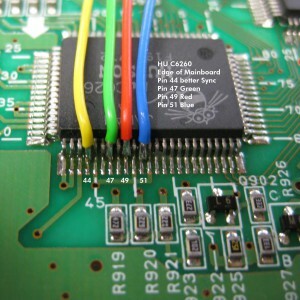 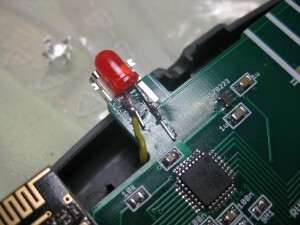 I used Pin 44 of HU C6260 C-Sync for Sync. 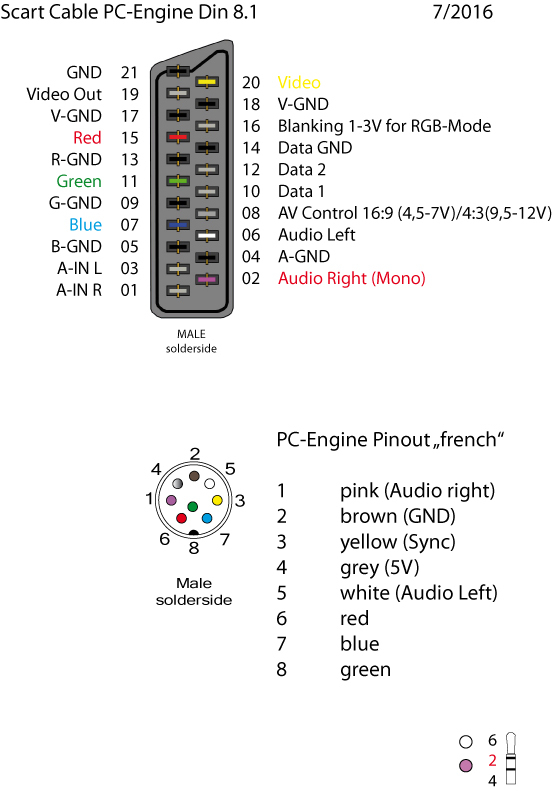 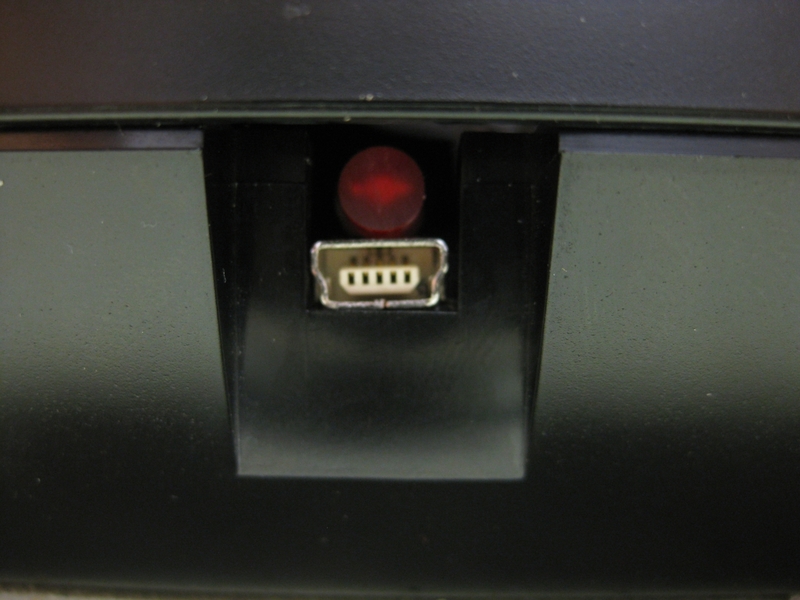 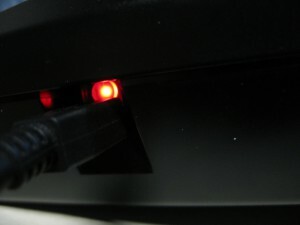 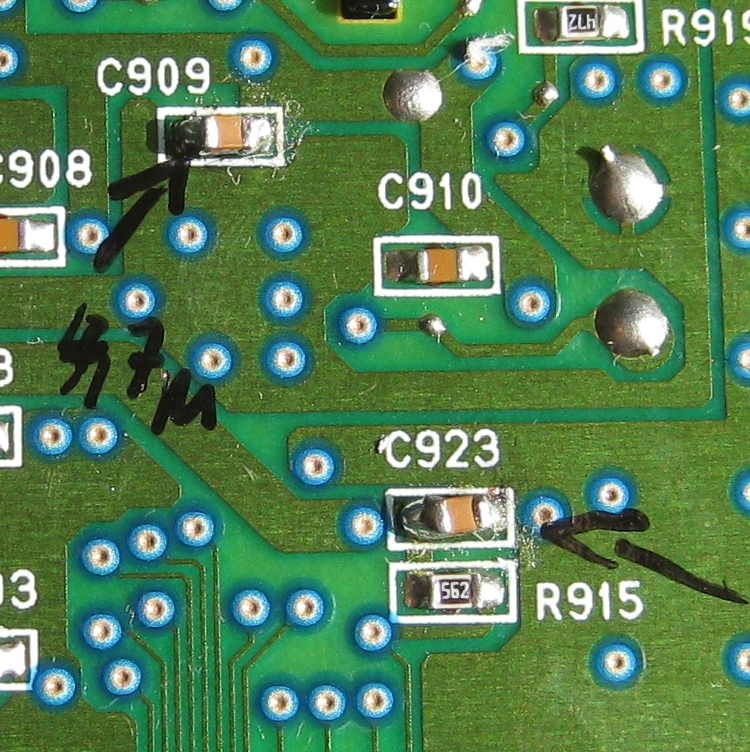 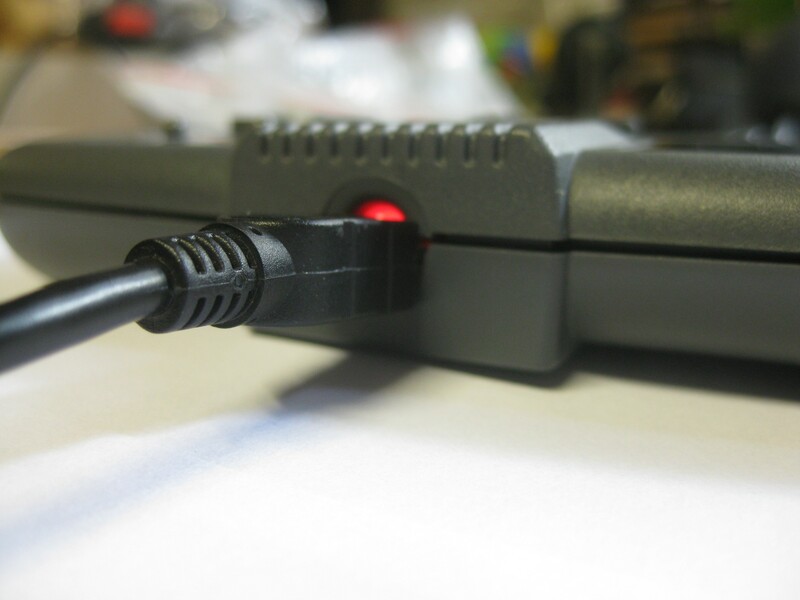 So you have to cut the Video Signal to the Din Connector (yellow wire). 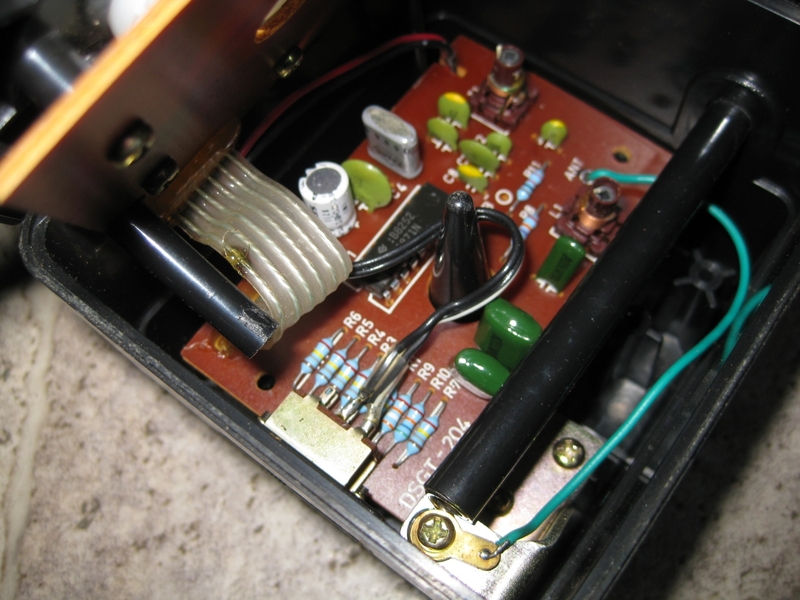 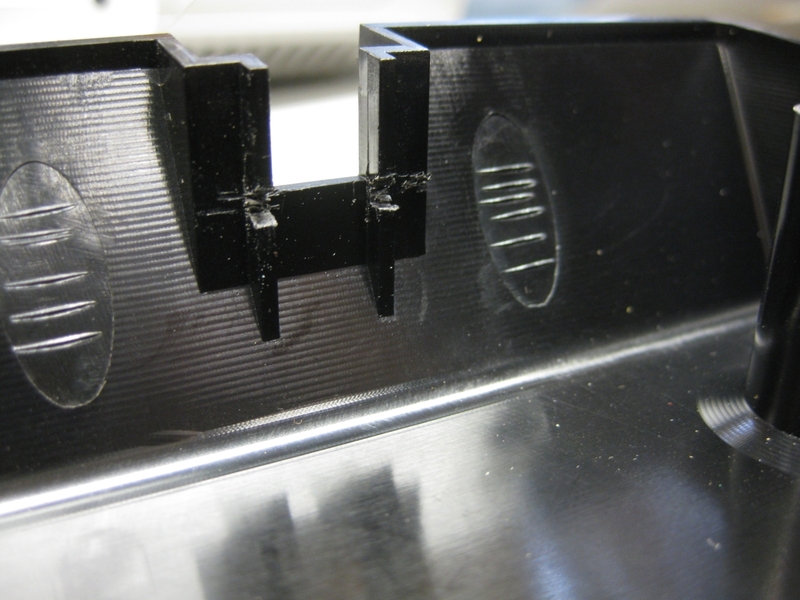 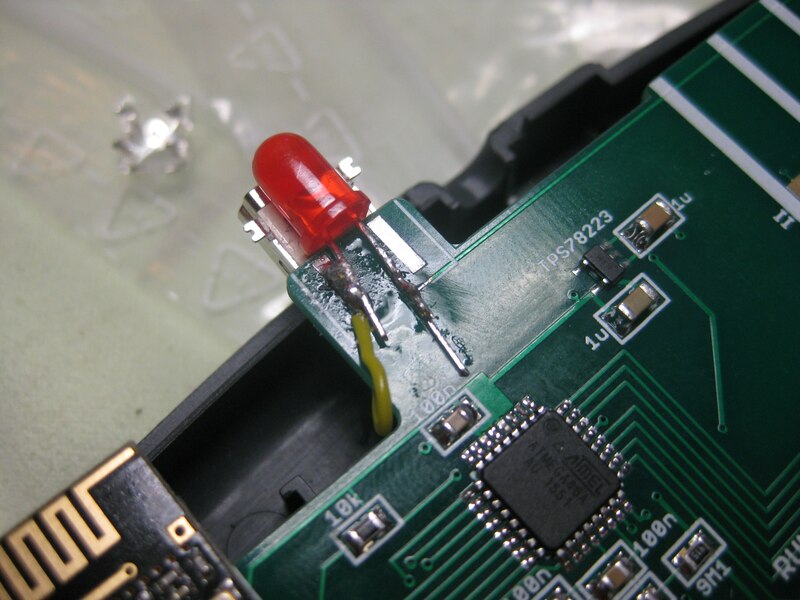 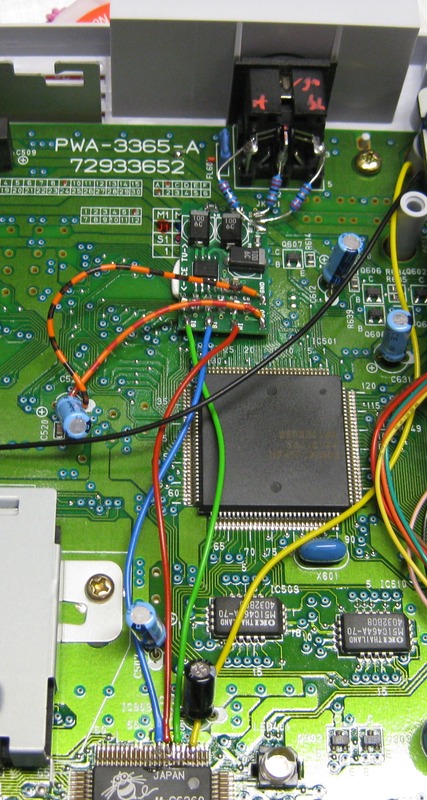 After replacement of two capacitor the picture is great. 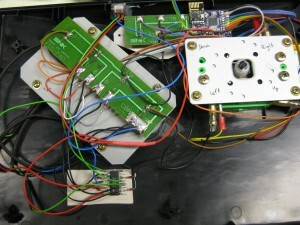 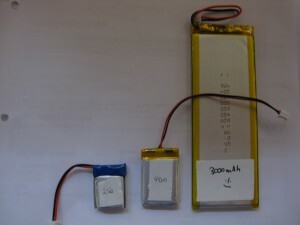 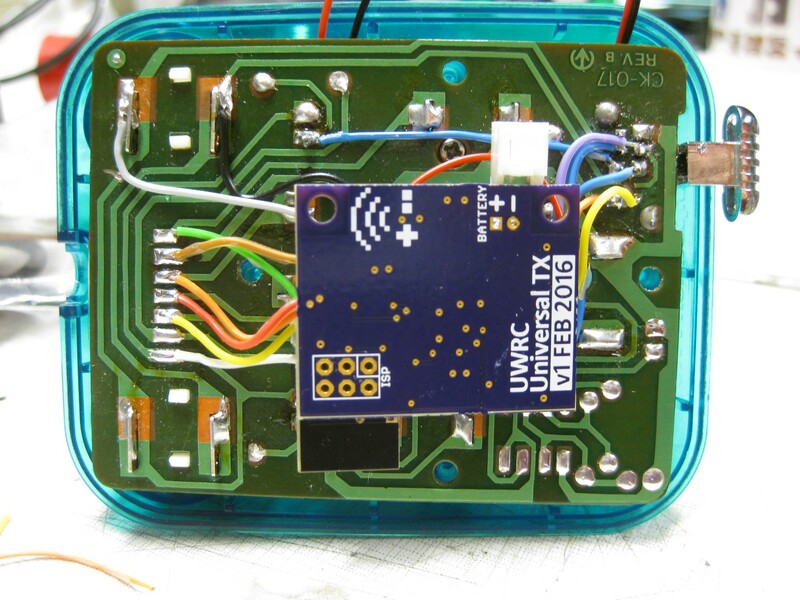 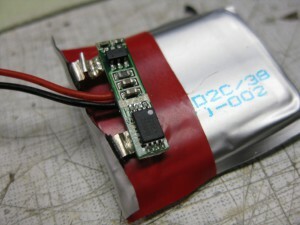 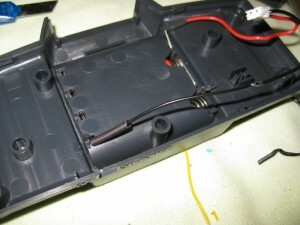 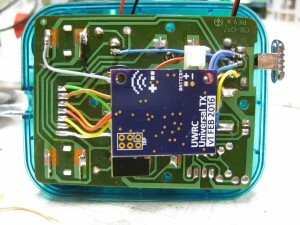 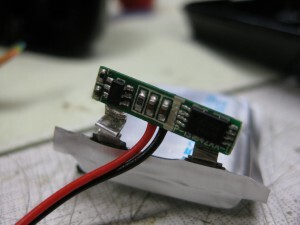 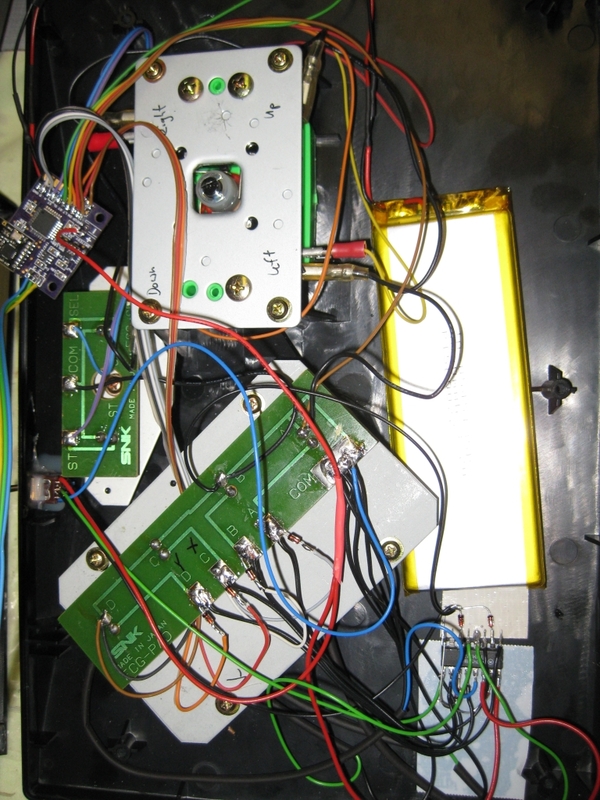 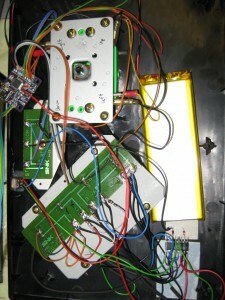 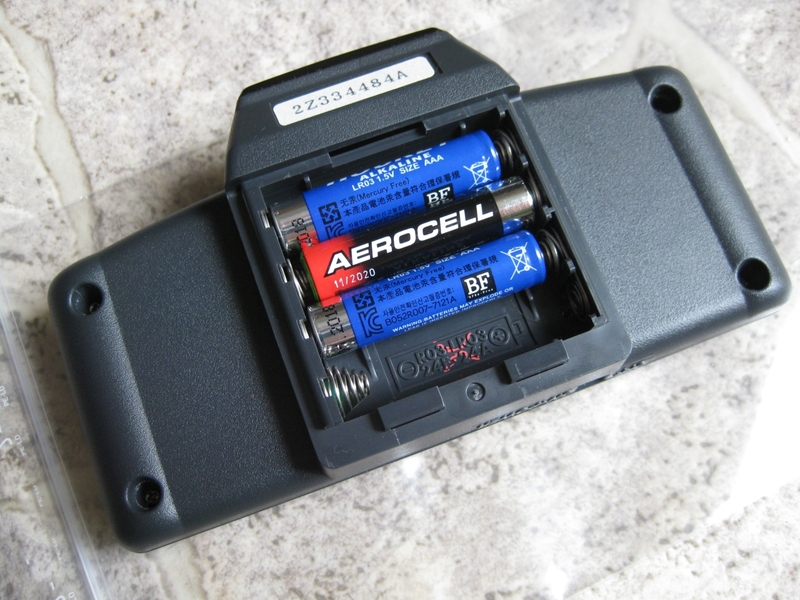 Here i am using 3 of the 4 Batteries for powersupply of the UWRC, because of the max. 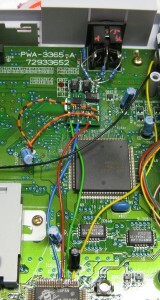 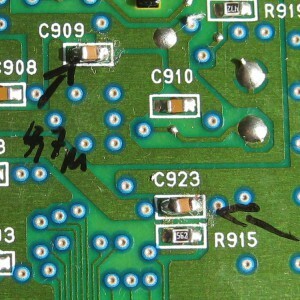 voltage of 5,5V of the UWRC Board. 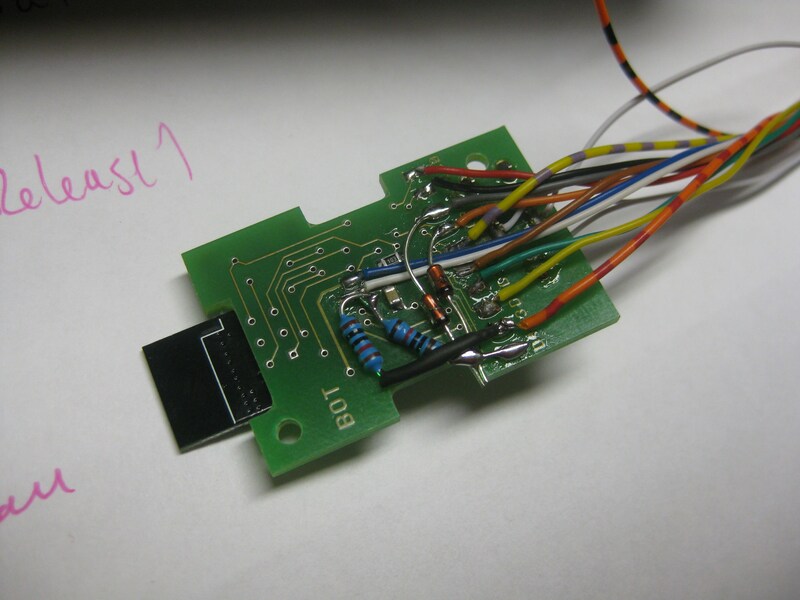 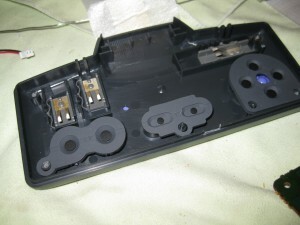 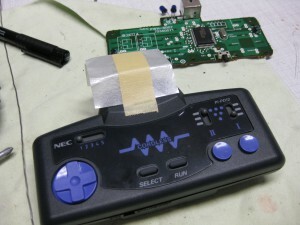 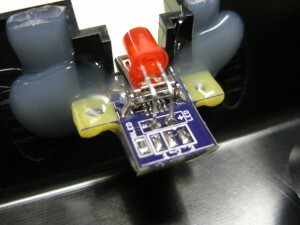 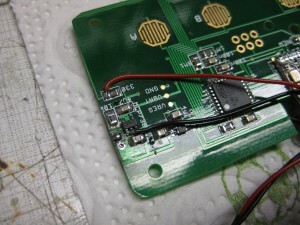 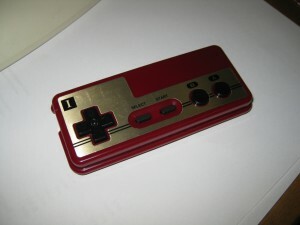 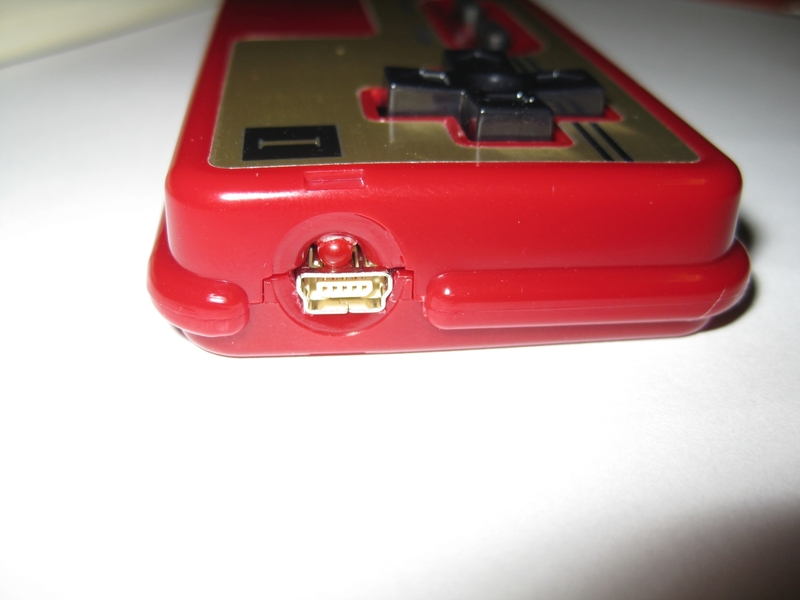 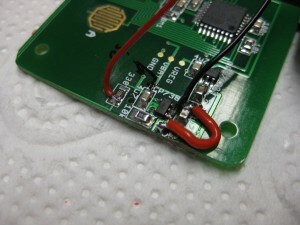 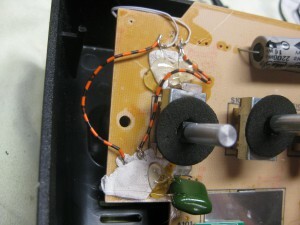 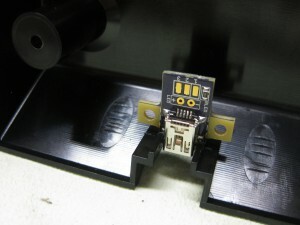 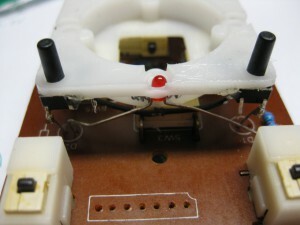 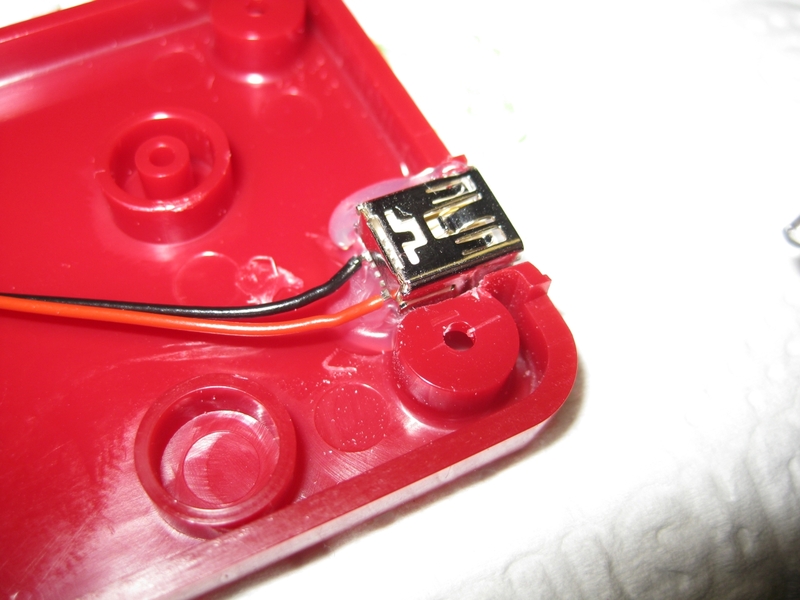 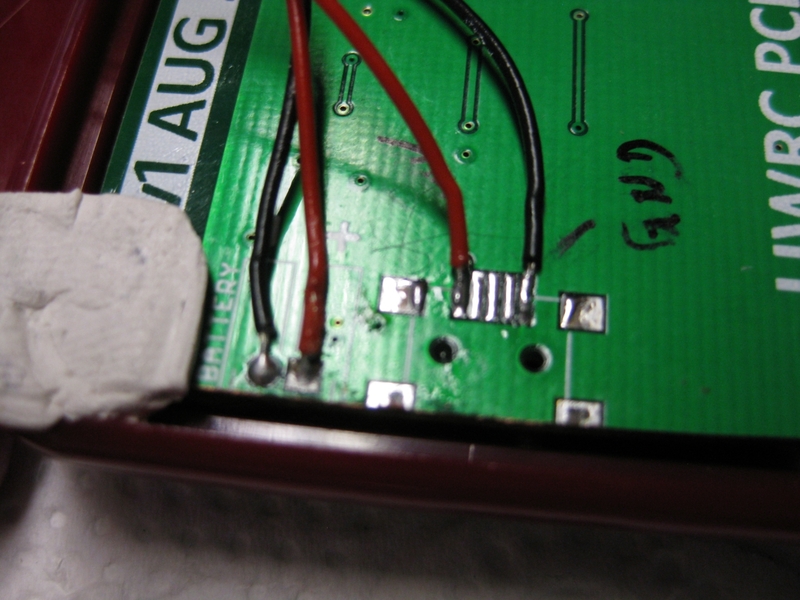 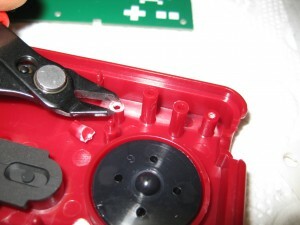 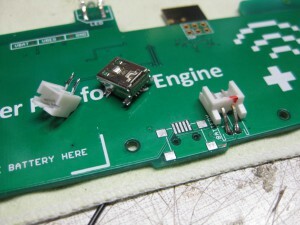 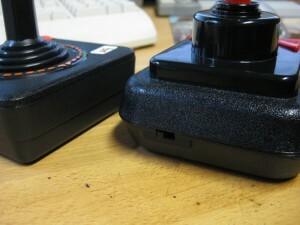 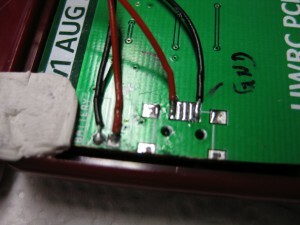 For make it fit into a japanese Famicom Pad you have to cut the PCB at the edges and re add the cutted circuit board. 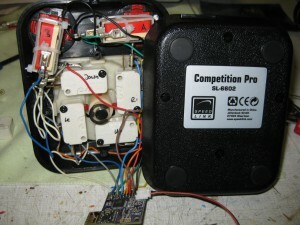 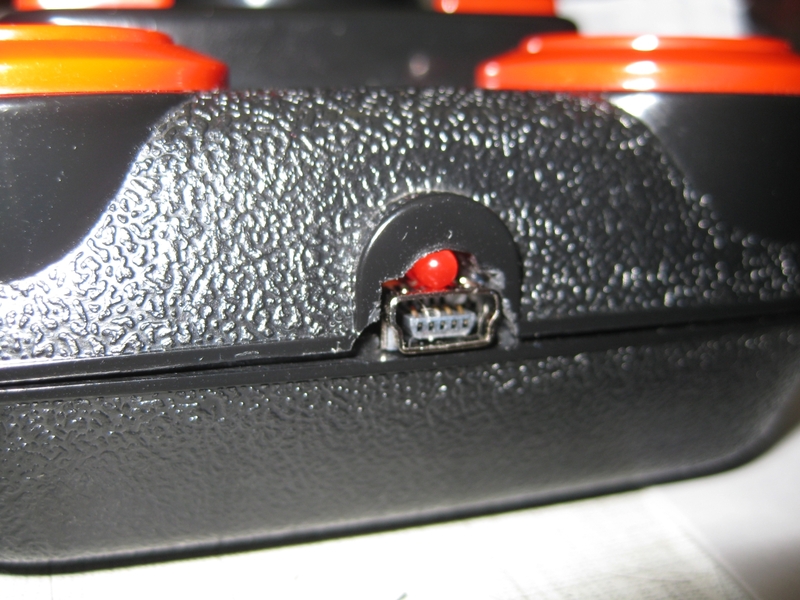 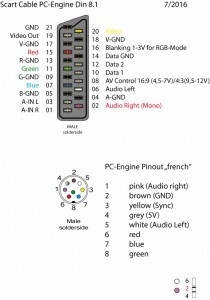 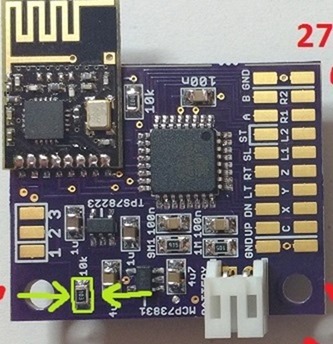 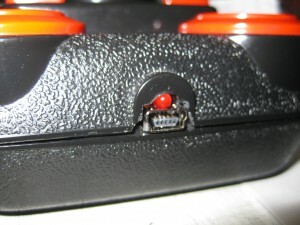 I used a Competition Pro USB (bad USB lag) and changed it into a UWRC Controller. 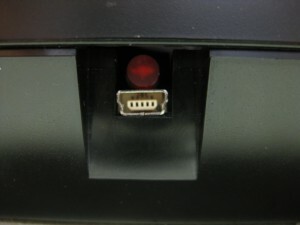 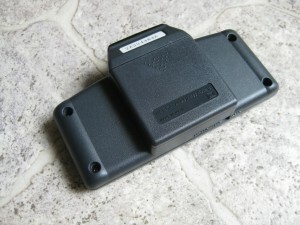 It uses Button, A,B,Select,Start (on the triangle Buttons). 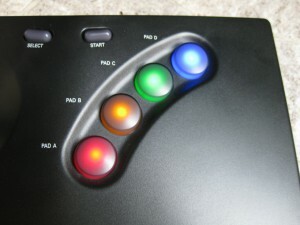 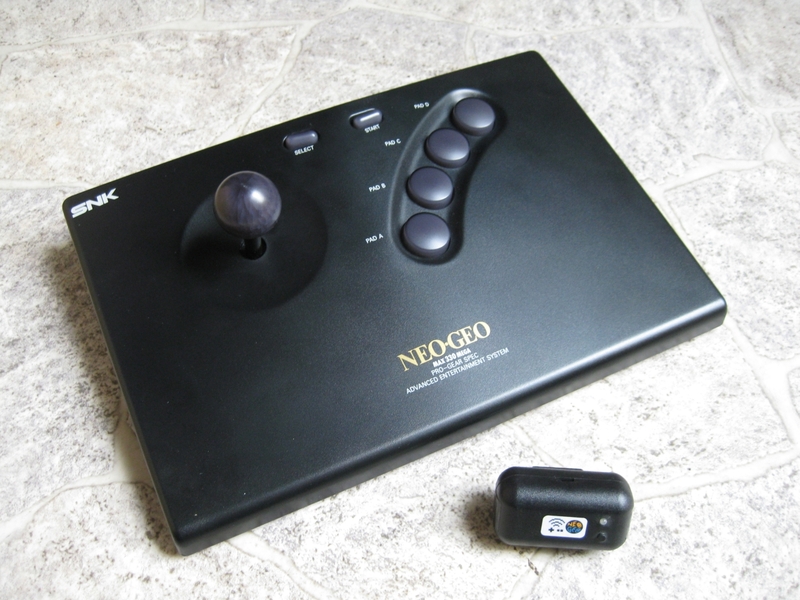 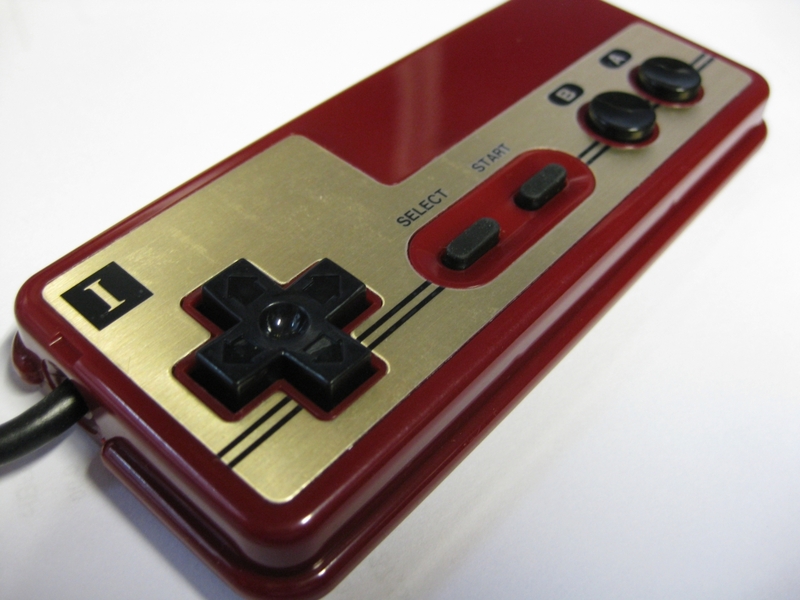 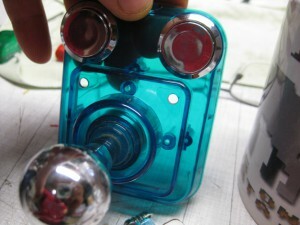 With the small black switch you can select the triangle Buttons between Select,Start and Button X,Y.